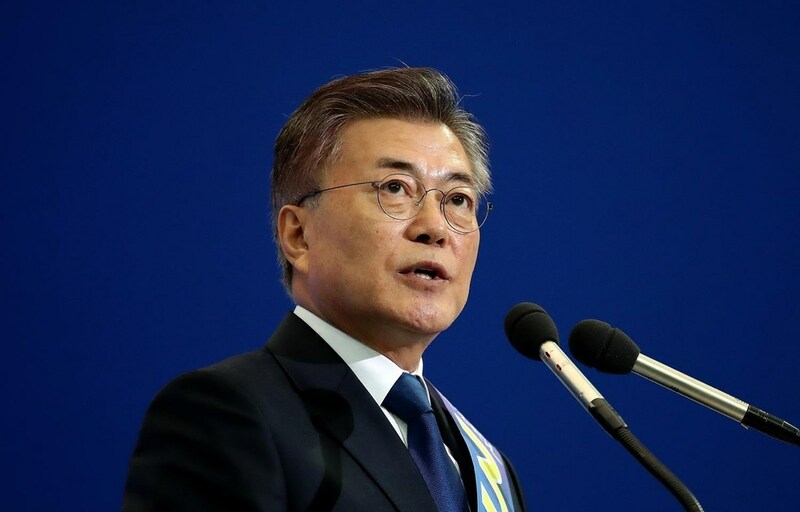 President of the Republic of Korea (RoK) Moon Jae-in will hold a summit with the leaders of ten Association of Southeast Asian Nations (ASEAN) member countries in November, the RoK’s Presidential Residence said on April 1. The Democratic People’s Republic of Korea (DPRK)’s leader Kim Jong-un is possible to be present at the event, according to the sources. The special RoK-ASEAN summit will be held in the RoK's port city of Busan, 450 kilometers south of Seoul, on November 25-26. It will mark the 30th anniversary of the establishment of the dialogue relationship between the RoK and ASEAN. As the largest international conference to be held in the RoK since the launch of the incumbent administration, the summit is expected to review the development of RoK-ASEAN relations over the past 30 years and suggest a new vision for development in the next 30 years, Yoon Do-han, senior secretary to the president for public relations, told a press briefing. The 10-member ASEAN is at the centre of the RoK's New Southern Policy that seeks to boost the RoK's economic and diplomatic ties with Southeast Asian countries and India. The ASEAN countries already make up the RoK’s second-largest trade partner, with bilateral trade between the country and the 10 ASEAN countries reaching a record high of 160 billion USD in 2018. Seoul seeks to increase the two-way trade with ASEAN to 200 billion USD by 2020.